The Center for Curatorial Studies of Bard College, which is an important Contemporary Art Archive as well, broadens. With construction begun in June 2015, CCS Bard Library and Archives are two reference points for the research in contemporary art field. The project, which includes a complete interior rebuild and expansion of the CCS Bard Library and Archives, has been designed by New York-based architects, HWKN (Hollwich Kushner), and involves 3 million USD investments. The works to enlarge will last 10 months and respond to a period of growth in the documentary material. They will materialize in a 3,600 square foot Archives, Special Collections, Visible Storage, and Collection Teaching area designed by artist Liam Gillick. Structured Expansion (2015), this is the title of Gillick’ work/space, comprises a major new wall work by the artist, an archive system combined with seating, and an entrance system for the secure part of the archive. This real site-specific work will interact with the permanent collection such as large wall drawing in colored ink wash by Sol LeWitt, Wall drawing #475, Double asymmetrical pyramids (1986). With a focus upon artistic and curatorial practices from the 1960s to the present day, the expansion creates a unique platform for research, exhibition preparation, and teaching, also thanks to the expected technological instruments enhancements. Reconfigured galleries will also allow for exhibitions of archival materials previously unavailable for public view, as well as rare and limited edition publications and manuscripts. In the renewed space will be also possible to access to the more than 2,500 artworks in the Bard College Collection and the Marieluise Hessel Collection, from the museum to her dedicated and opened in 2006. 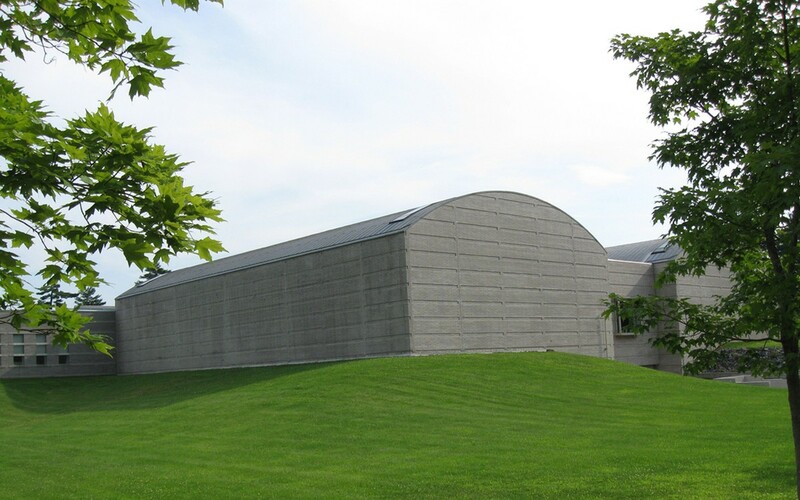 The CCS Bard Library and Archives serve as the connective tissue bridging the educational, interpretive, and research needs of the institution and its constituencies, with the rich resources of the Hessel Museum of Art. The 2015 expansion of the CCS Bard Library and Archives serves as a significant acknowledgement of the expanded role the Library and Archives play at CCS Bard, and as cultural platforms in today’s contemporary art world at large.